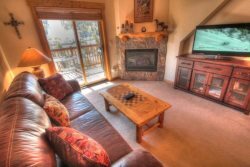 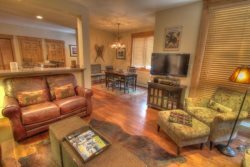 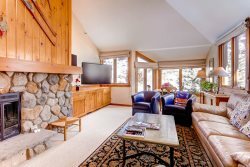 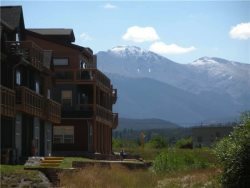 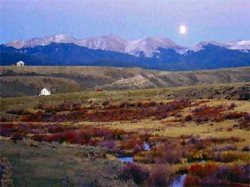 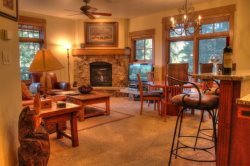 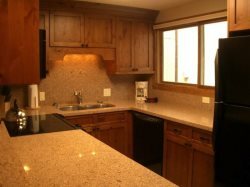 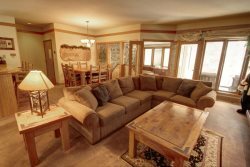 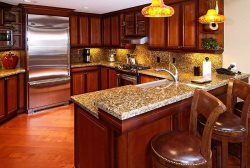 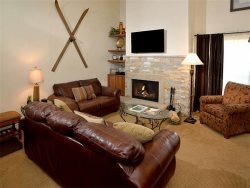 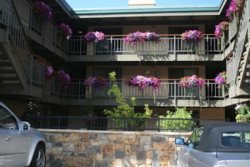 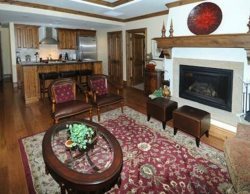 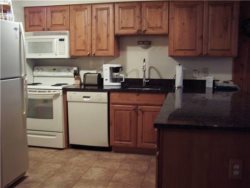 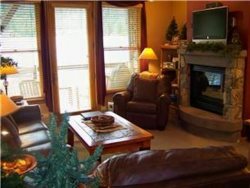 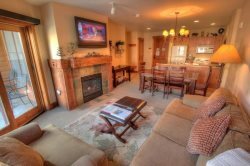 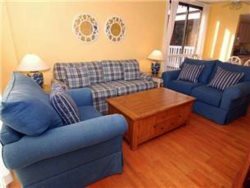 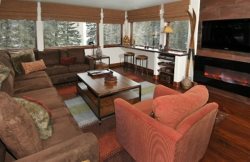 2BR Black Bear in Keystone`s River Run Village - Great bedding for families! 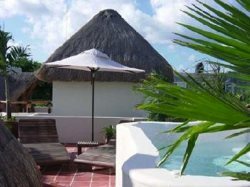 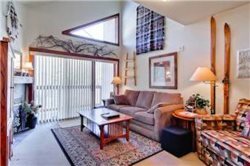 Stylish Townhouse Villa With Vaulted Ceilings And Plenty Of Windows That Let In Great Natural Lighting And Views Of The Beach! 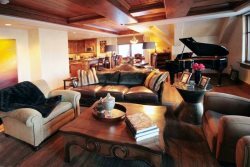 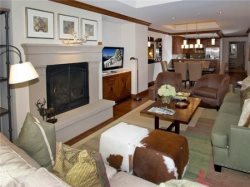 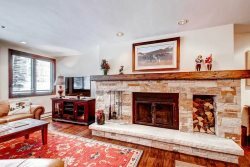 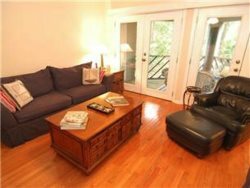 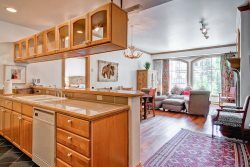 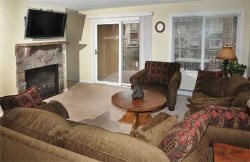 This charming condo offers a private outdoor hot tub, hardwood accents and a gas fireplace. 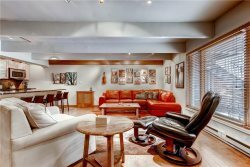 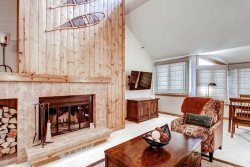 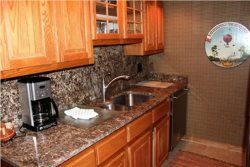 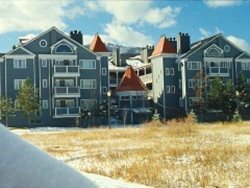 2BR Arrabelle Condo, Platinum Rated in the Heart of Lionshead Village! 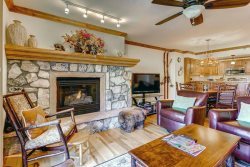 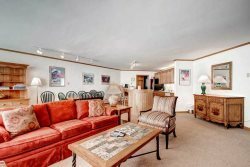 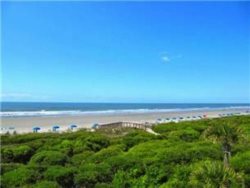 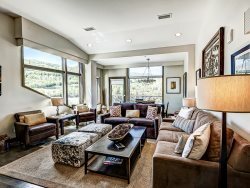 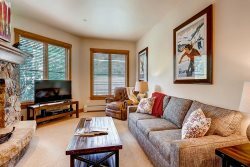 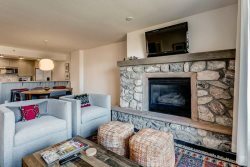 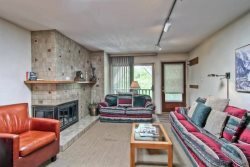 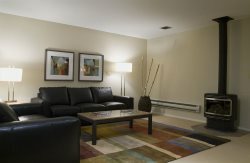 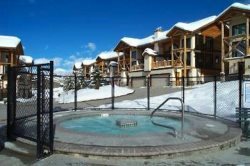 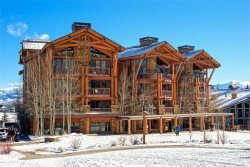 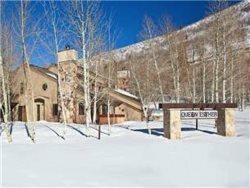 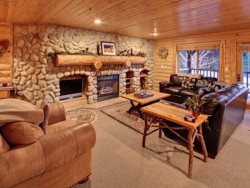 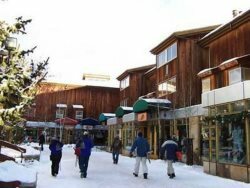 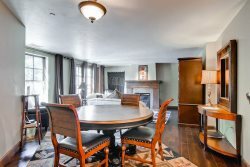 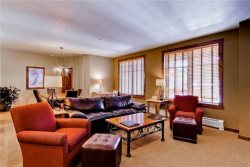 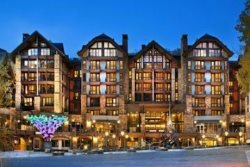 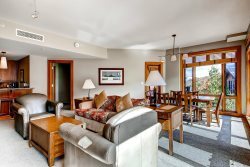 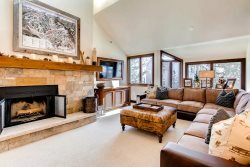 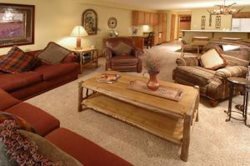 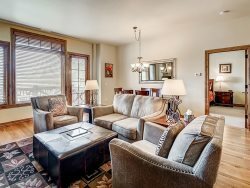 Suncreek Condominiums - Free shuttle to 3 resorts!